When I was, younger I used to play the game Pass the Pigs. I was a bit of a farm girl at the time and if I’m honest I just thought the pigs were cute!! It was a fun game and something that the whole family could get involved in that didn’t require a huge amount of mental focus or talent to enjoy. You simply throw the pigs like dice and depending on how they land you receive a score. It’s that simple but a huge amount of fun! Check out this Pass the Pigs Video to see what I mean! I just knew Henry would enjoy Pass the Pigs and his reaction wasn’t disappointing! The game itself is quite addictive and as a family we all became a bit obsessed. It was just like I remembered it and such an easy game to pick up! The classic version comes in a handy plastic travel case which I LOVE because in this house if it isn’t nailed down it will be lost and once a piece is lost the game is ruined! You get the two plastic piggies and a score pad with two pencils! This has been a great addition to our summer travels as it’s easy to through in a handbag and take with us wherever we go. On top of the classic Pass the Pigs game we have been enjoying a supersized version. Giant Pass the Pigs! The game is played in the exact same way except instead of the small plastic piggies you throw two large inflatable pigs! This has been such fun to play in the garden during family BBQ’s and even just in the house to amp up the original game!! The two inflatable pigs come in a drawstring bag with 2 deflation rods, a handy vinyl plastic repair seal, score pad and two pencils! The pigs are hardy and can be thrown around without risk of damage which was my first concern. We have played this game non stop since we have had it and been in the garden, at the park and all around the house and there is no sign of damage or wear. They also deflate really fast and if you keep them inflated they don’t need topping up at all! Both Pass the Pigs games are fantastic fun. 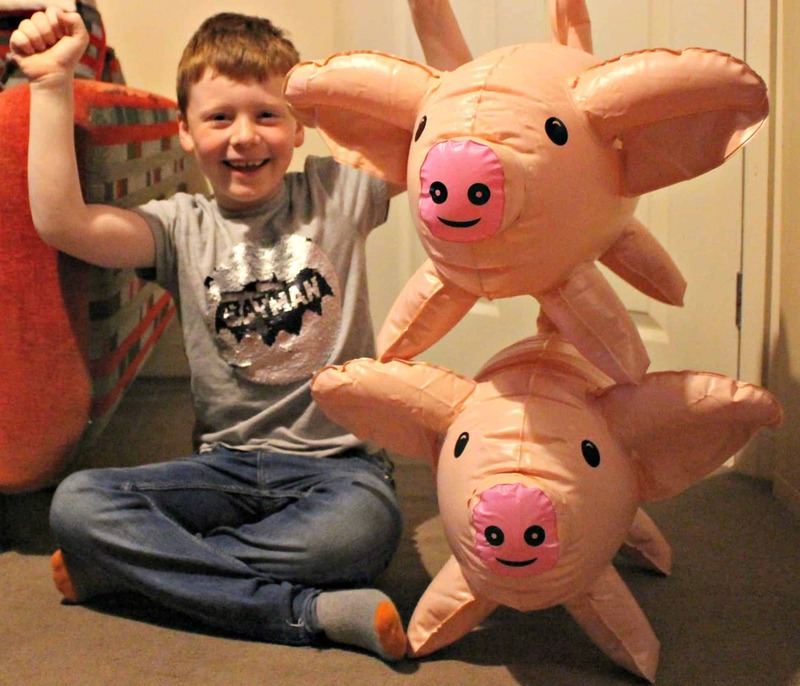 The Giant Pass the Pigs is great for younger members of the family and family events! 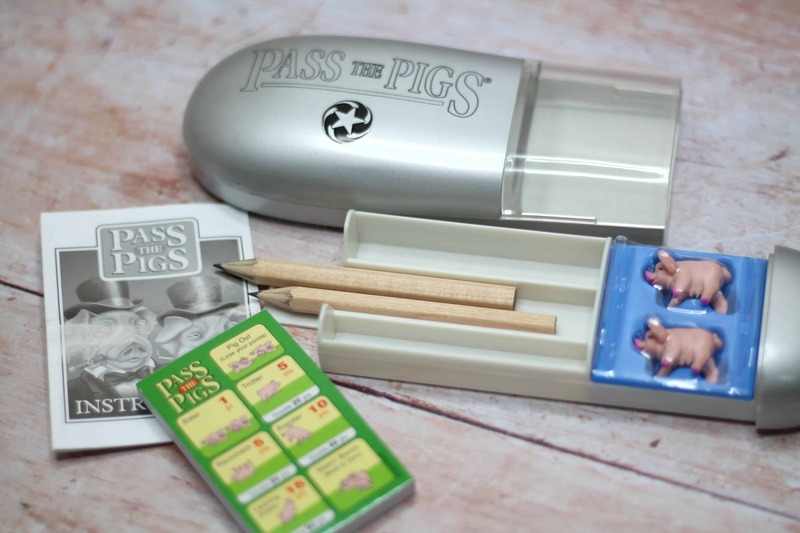 For travel the original pass the pigs is handy in its compact case and the perfect game to use on a plane or train to keep the family entertained! 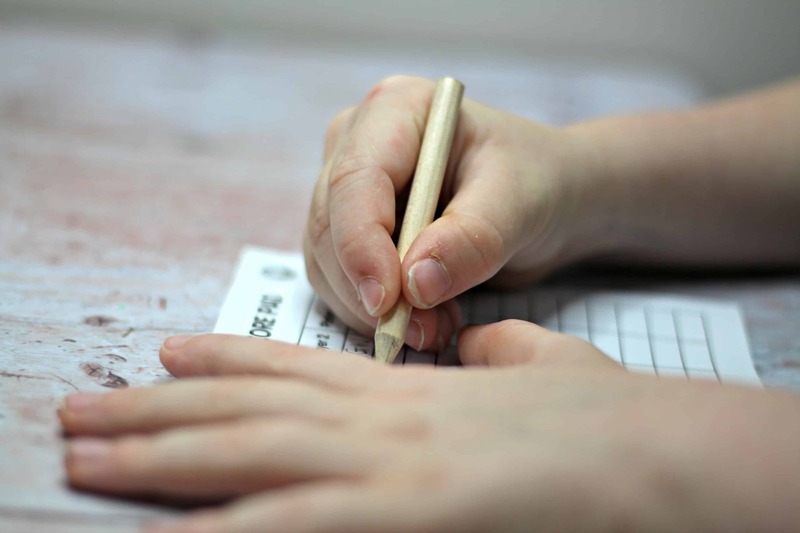 Want to find out more about Pass the Pigs then head to their website here. Does Pass the Pigs sound like a game right up your street? 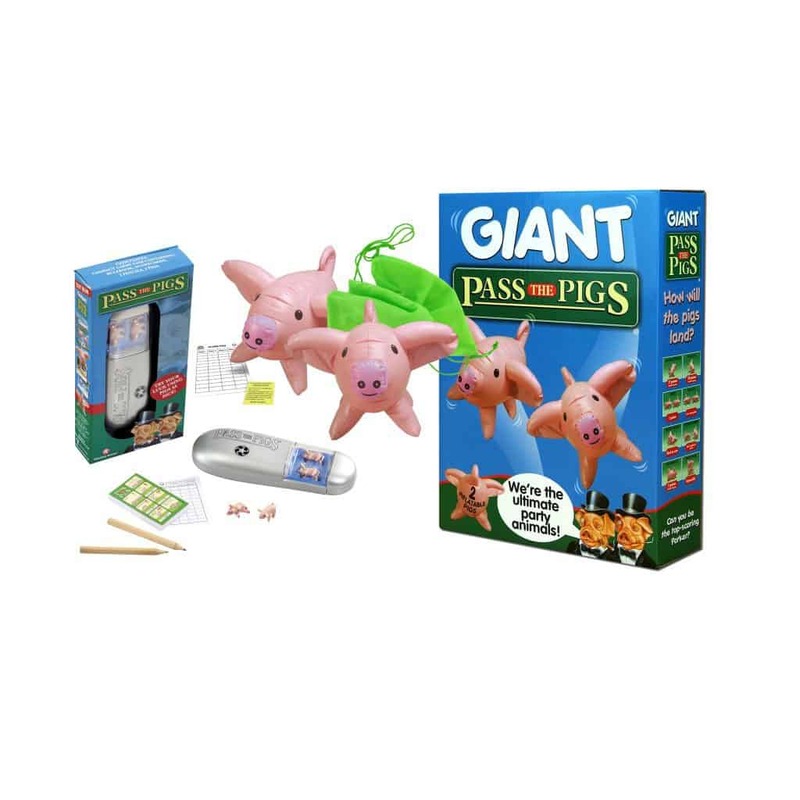 Well then head over here for an awesome giveaway where you have the chance to get your hands on both the classic Pass the Pigs (with travel case) & Giant Pass the Pigs! *I received Pass the Pigs & Giant Pass the Pigs on a gifting basis in return for an honest review but as always all views, opinions and words remain my own. Some images were provided. For more information on any of this please head over to this page.